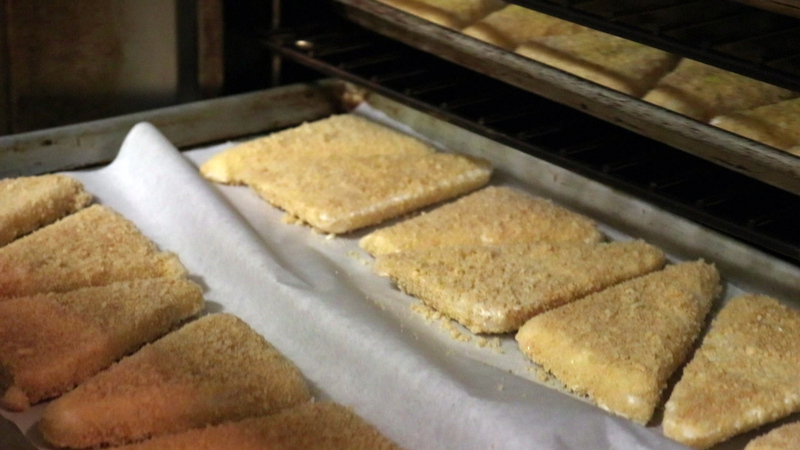 If you have been around Brunswick United Methodist Church (North Coast District) in the past 20 years or so, you are aware of the church fish fry that is open to the public and runs every Friday evening during Lent. The fish fry is run entirely by volunteers and is anticipated every year by the community, routinely filling the church Fellowship Hall with hungry people, some who eat at the church and others who pick up their dinners to take home. Take a few minutes to watch the video below and find out more about this annual tradition that provides much more than a simple meal. If you have a story of how God is using your local church to transform the community, please contact us at eoccommunications@eocumc.com. The East Ohio Conference Communications team wants to tell your story.